You’ve heard about it from friends, you’ve even read about it and watched Youtube videos on it and now you find yourself thinking about the benefits of home automation and how it can make your life easier, yet you’re still hanging on the edge of a decision. In this article we attempt to help you take that crucial step to transform your house into a Smart home. Just remember that a Smart home is more than just showing off to your friends or about vanity and glitz, it is all about utility and proficiency. Still confused? Our top 4 reasons should inspire you to make the switch to a Smart home. Think about automating your existing home appliances. There are many Smart home solutions, which can be applied to the upgradation of existing elements in your home ecosystem. You can simply convert your existing devices into Smart ones, by integrating them with certain enablers. 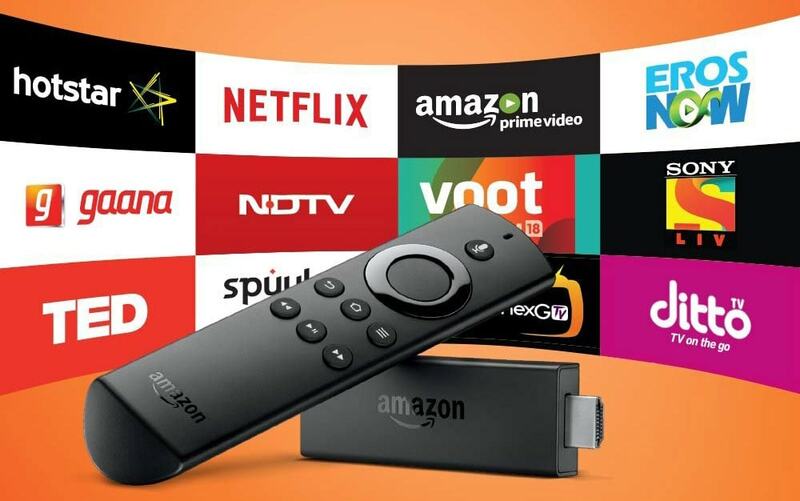 For instance, you can transform your regular TV into a Smart TV by using devices such as Amazon Fire TV, or Google Chromecast. Give home security a think. Sometimes it is better to be safe than sorry, especially when you have a family. 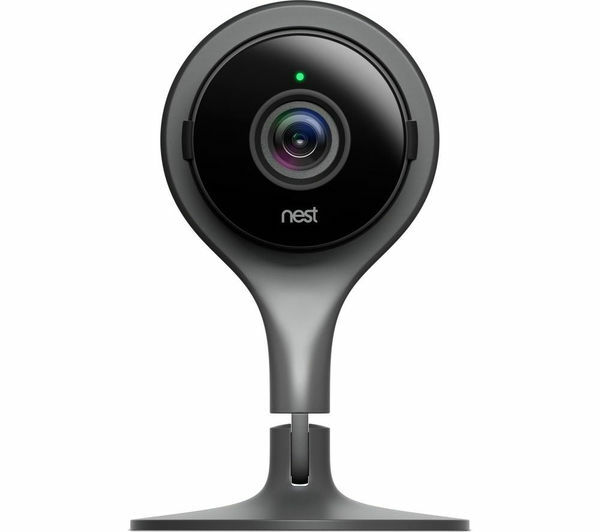 Devices such as Smart cameras (Nest indoor/outdoor), locks (Danalock Smart locks), and doorbells (Silvan video doorbell) are a great foundation for a secure Smart home. They are also help ensure the well-being of your loved ones at home; elderly parents, children and pets. In spite of having a maid, do you still feel like you could have a cleaner home? For instance, your maid may refrain from cleaning under the bed, or other hard to reach areas, so you are compelled to give the gym a skip and get down on your hands and knees and begin the cleaning process. But wouldn’t it be great if you had your very own vacuum cleaner robot, one that undertakes frequent cleaning drives, simply with the touch of a button. 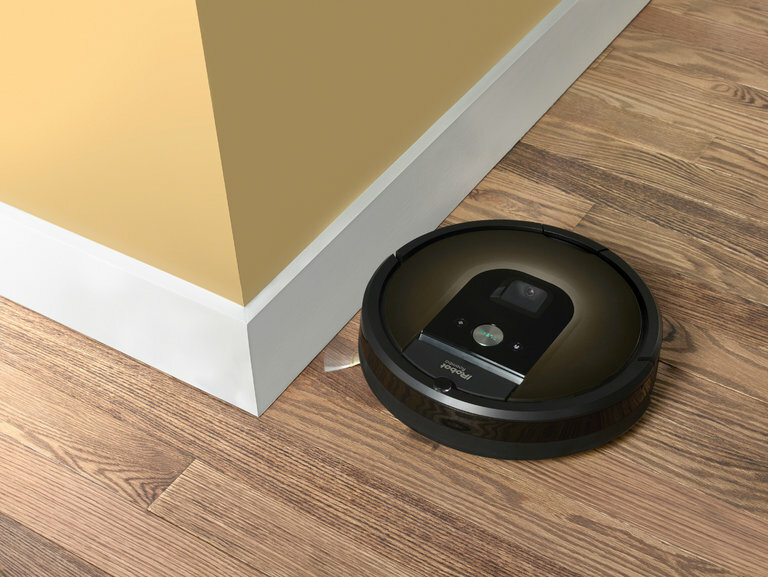 Give the Roomba a try and your knees a break. Always bear in mind your ‘wants’, apart from mere functional ‘needs’. For instance, if fitness is your thing, then you may want to consider buying a smart weighing scale (FitBit Aria), to help you keep better track of your physique via your smartphone! Similarly, those who like to cook can consider getting a Precision cooker. If you want an easy and cost effective home automation experience, then consider replacing/working on one device at a time, starting with your basic essential needs and then working your way up. For example, if securing your home is important to you, then you may want to prioritise this first. This will not only ensure the fulfillment of your Smart home goals, but also give you more and more insight as you go along. Looking to be inspired even more? Connect with our home technology specialists, as they can help you find the right solution for you and send you the inspiration you need over email. Also, do look through our Smart home ideas and inspiration section, for solutions inspired by real life problems.